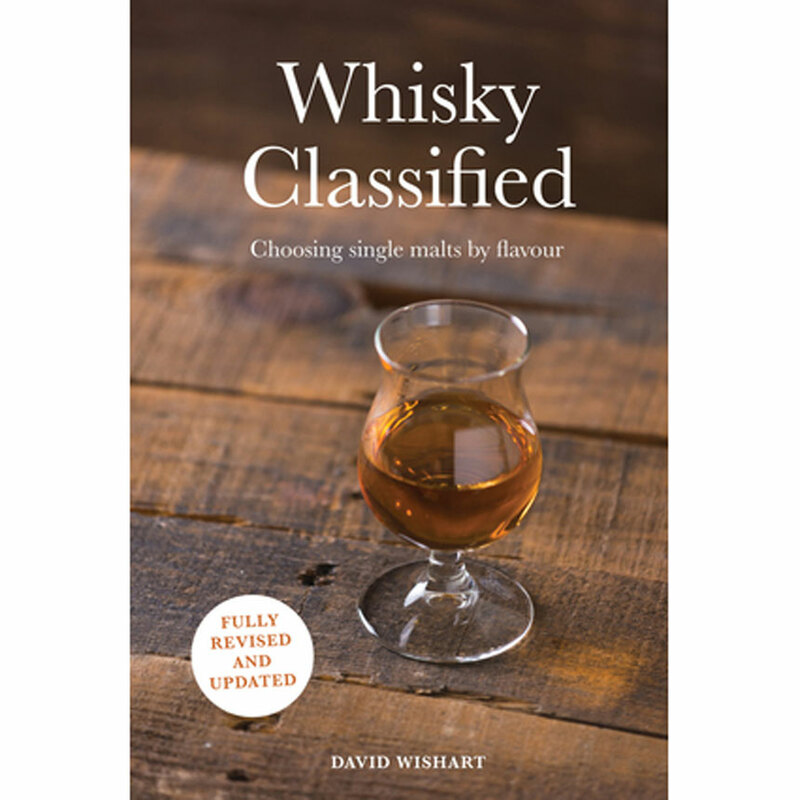 An excellent guide for all single malt drinkers, with a system of flavor profiles. Author David Wishart identifies 12 dimensions to the aroma and taste of whisky which you can apply to your own tastings. 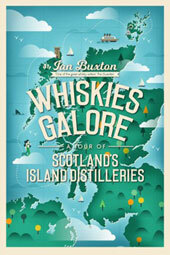 All current Scottish and Irish single malts are profiled using his system to help find other malts you may enjoy. 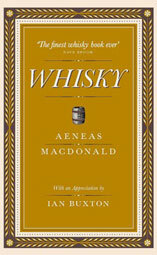 A helpful history of whisky-making and production methods is included as well. 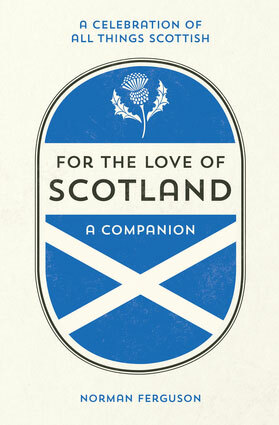 272 page hardcover.